GEM MINT SAY HEY!!! 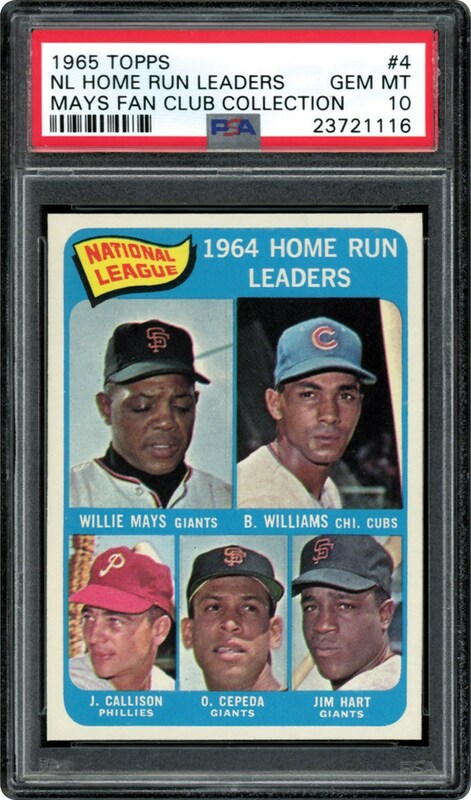 Gorgeous card from the 65 Topps series in a stunning PSA 10 GEM MINT holder. Just 3 in the perfect 10 grade makes this one to watch. Consider that PSA has graded over 500 of these cards to date. 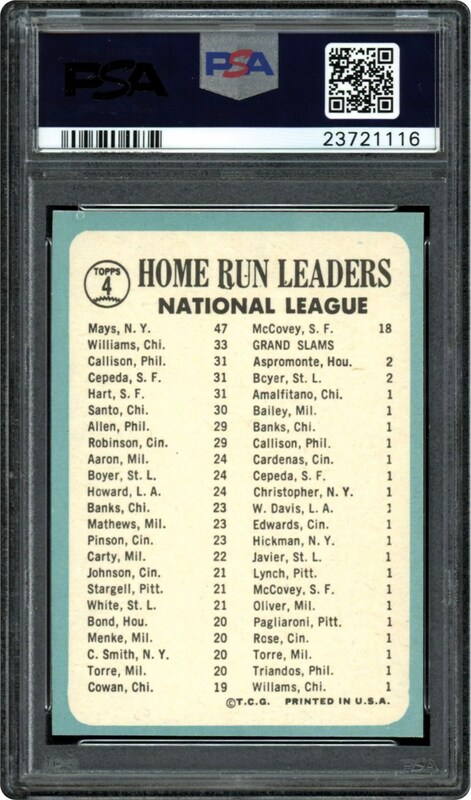 Another GEM MINT 10 card from the "Mays Fan Club Collection".